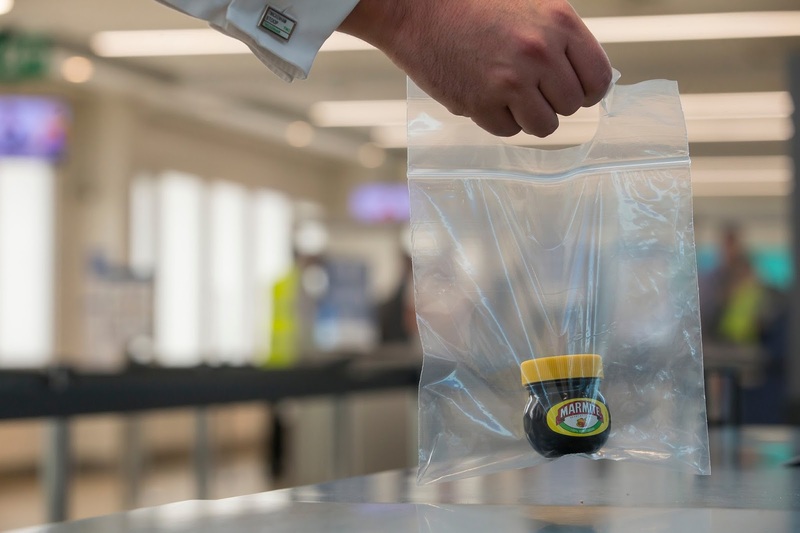 Marmite has long held the title of the most polarising food item in the world but a new study from London City Airport has added a new accolade - the most seized item by airport security officials. The yeastly spread was revealed as the number one prohibited branded food item confiscated from travellers' hand luggage - with security officials taking away any containers with more than 100ml of liquid inside. However, fear not Marmite lovers. 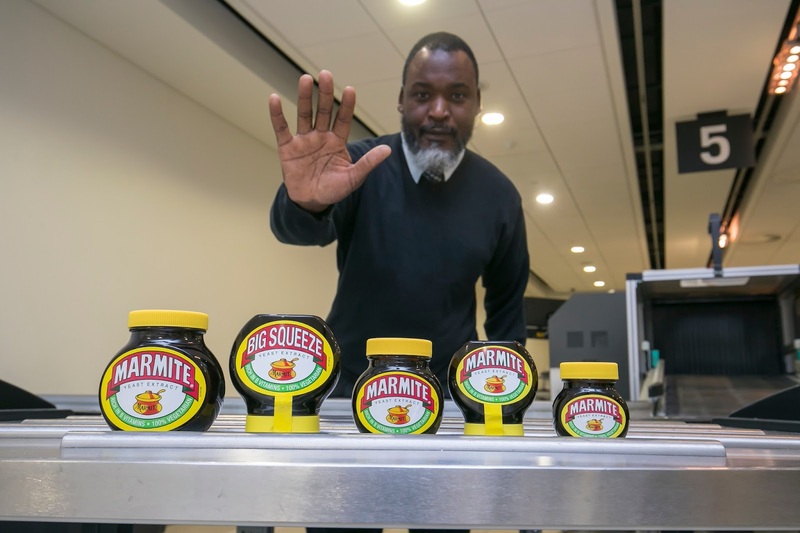 To ensure that you don't have to go without the brown sticky stuff on your next holiday, Marmite will be taking over the security gate at London City Airport on Monday 31st July, as families jet off on their summer holidays. A travel-friendly 70g miniature jar will be offered in exchange for any "outlawed" jars. The event will last for one day only but pending its success, Marmite is considering rolling out the initiative nationwide.